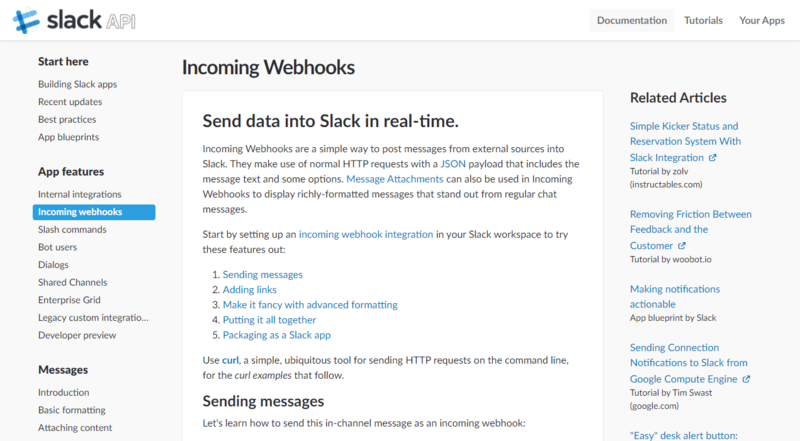 Slack for weForms - View All Form Entries Without Opening Your Backend! 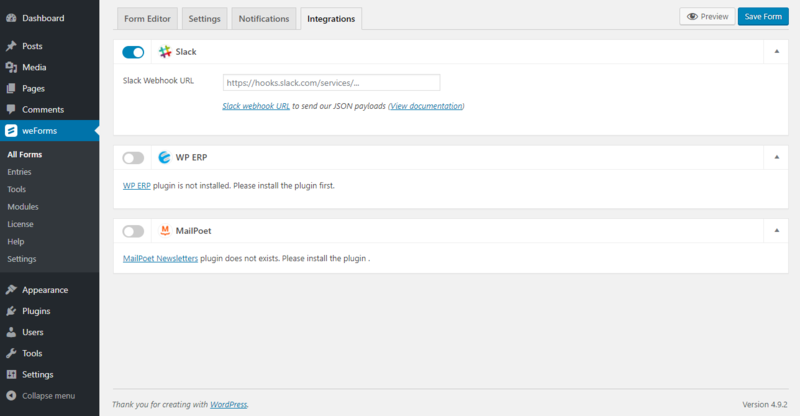 Instantly notify your team in Slack when someone submits an entry to your forms created with weForms using this free integration. Use conditional logic and send notifications when certain criterias are met. Whether your team needs to kick off a project, deploy some code, hire a new employee, review a sales contract and more, Slack has you covered.